2016 has been quite a year. 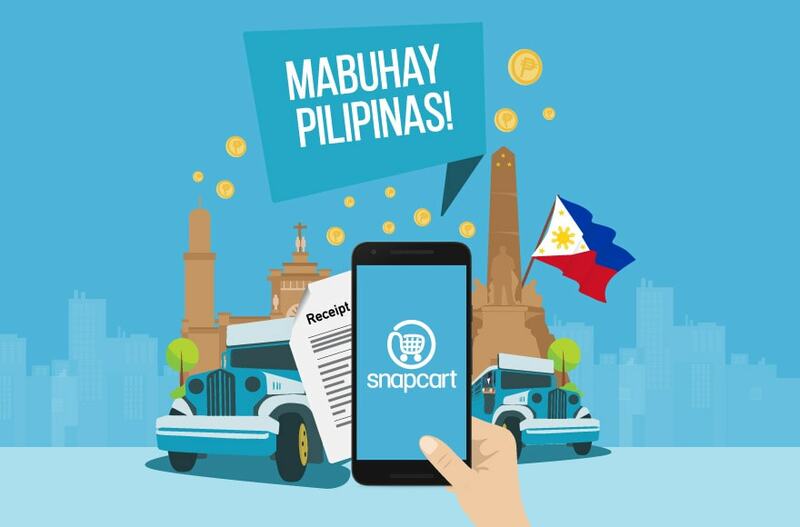 For Snapcart, 2016 marks our first anniversary as well as the year where we become a regional company with an expansion in the Philippines. However, for the market here in Indonesia, 2016 is the year where we have truly captured the shopping behavior of Indonesians for the whole year. So, to bid our farewell to the great year that it was, we are giving you a peek into what our real-time offline purchase analytics dashboard–CART–can do through a review of Indonesian market for the past year. 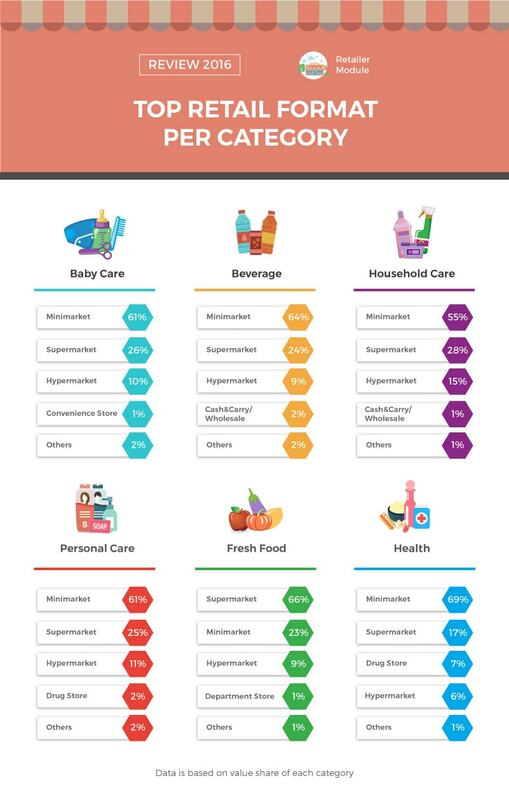 Minimarket dominates most of the categories above when it comes to the value share. However, for fresh food category, minimarket’s position fell to the second position with supermarket placing first. This fact is not surprising as fresh food category at minimarkets is usually limited to packaged eggs and/or bundled fruits at minimarkets. This also presents a fact that despite purchases for categories like beverages, health, personal care, household care, may have moved to minimarkets, raw material categories purchases like fresh food–around 75% share–still belongs to the bigger retail formats like supermarket and hypermarket. 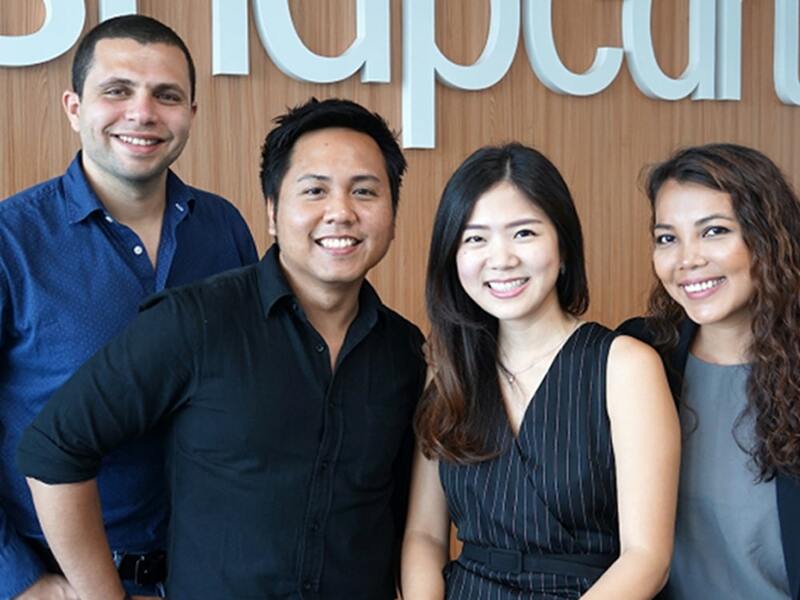 When it comes to top categories in terms of number of users per retail chain, chips and cookies/wafers/crackers/crunch are within the top five purchased categories within the minimarket, supermarket and hypermarket chains like Indomarket, Alfamart, Super Indo, Carrefour, and Hypermart. This further proves the intensity of Indonesian’s snacking habit as discussed in our previous article. Furthermore, the infographic above shows that instant noodle category dominates supermarket and hypermarket chains like Super Indo, Carrefour and Hypermart. 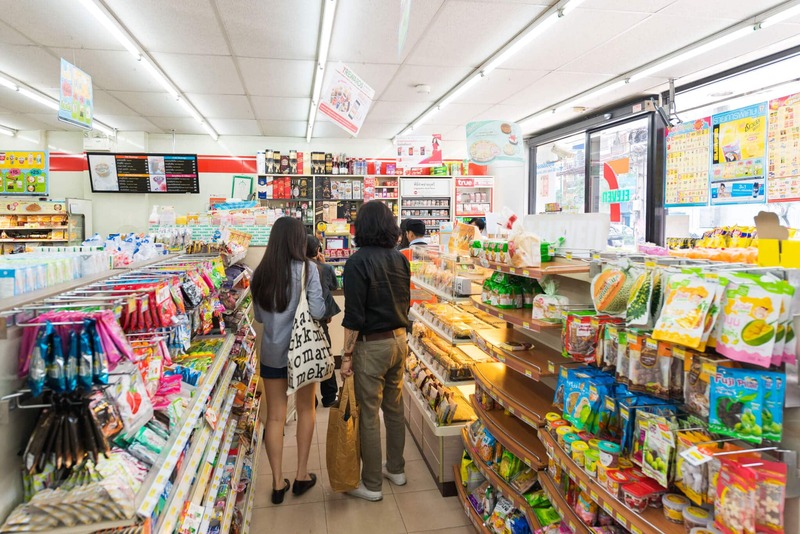 As for convenience stores like 7-Eleven, ready meals category is in the top five categories because convenience stores in Indonesia have become more of a place to hang out than simply as a place to buy one’s daily needs. To explain the graph above, the Depth of Discount (the y-axis) shows how high or low the percentage of average discount of a chain within a year. As for the Frequency of Discounts (x-axis), it shows how many times a chain offers discounts above their own average in 2016. 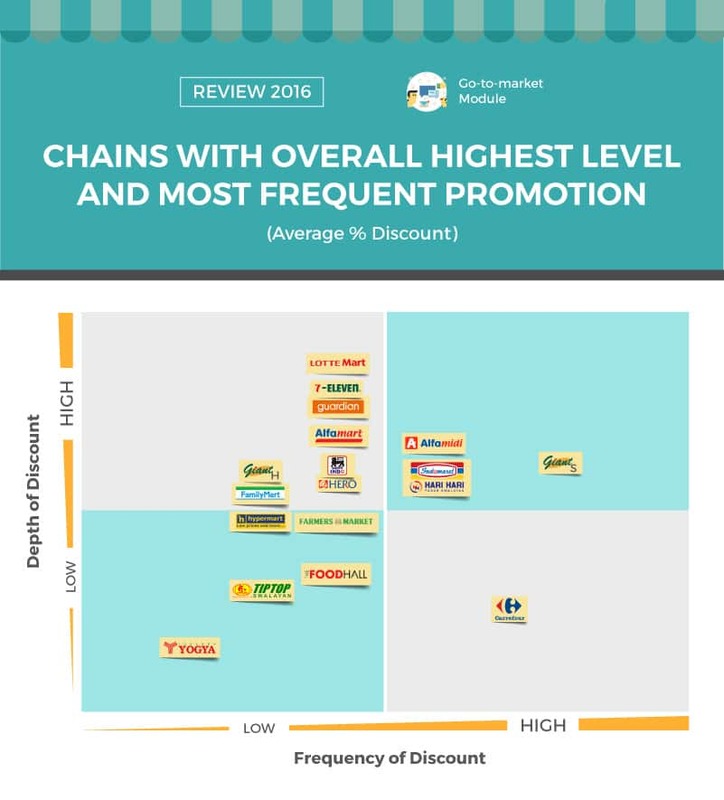 Therefore when it comes to these two variables, retail chains like Lotte Mart, 7-Eleven, and Guardian are three of the chains amongst the 18 chains that have the highest level of promotions in 2016. While on the other end of the spectrum, Yogya Toserba is the chain with the lowest level of average discounts and lowest frequency of change. When it comes to the combination of both frequency and level of promotions, Giant Supermarket takes the crown as the chain that is the most generous in the bunch. Note: Snapcart currently has a database of over 5,500 chains in our system in Indonesia, we picked 18 for the purpose of illustration. We capture all promotions of every single SKUs in all 5,500 chains in our system. 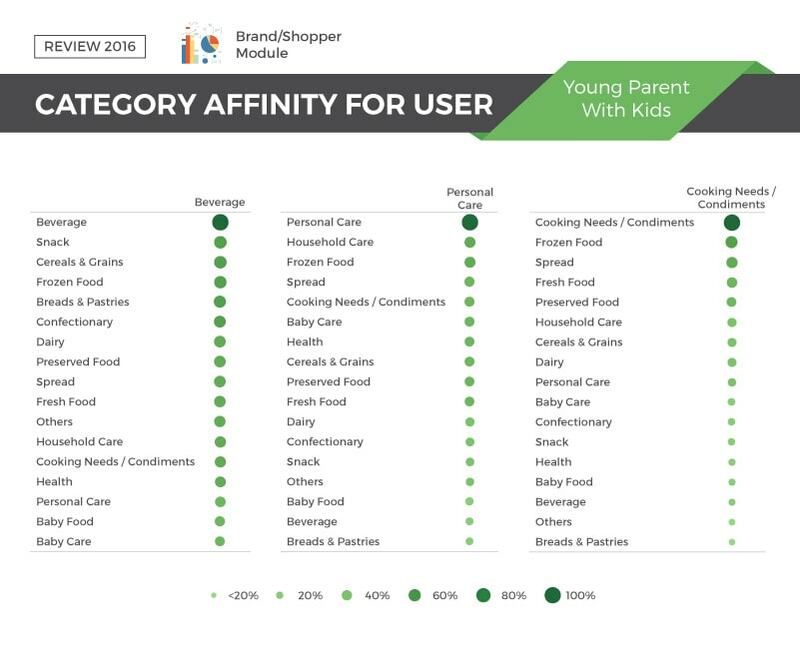 For category affinity amongst the older parents (aged above 30 years old) with kids, personal care category surprisingly has a high affinity with frozen food. This affinity can be explained by their shopping behavior as older parents with kids tend to purchase all their grocery needs in one time since the second highest and third highest affinities for personal care are household care and baby care. 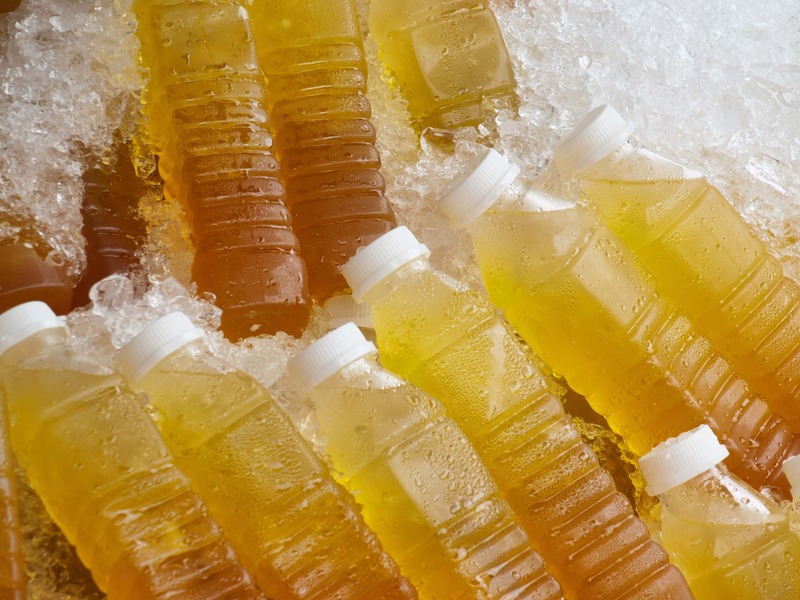 As for beverage category, the top three affinity are cereals & grains, frozen food, and snack. To target older parents with kids segment, brands under frozen food might consider doing cross promotions with personal care, brands under cereals & grains might consider placing their products closer to beverages and brands under frozen foods might consider doing recipe content marketing with cooking needs/condiments products. As for the Young Parents with Kids demography, these are married Indonesians with at least one child whose age ranging from 20 to 30 years old. 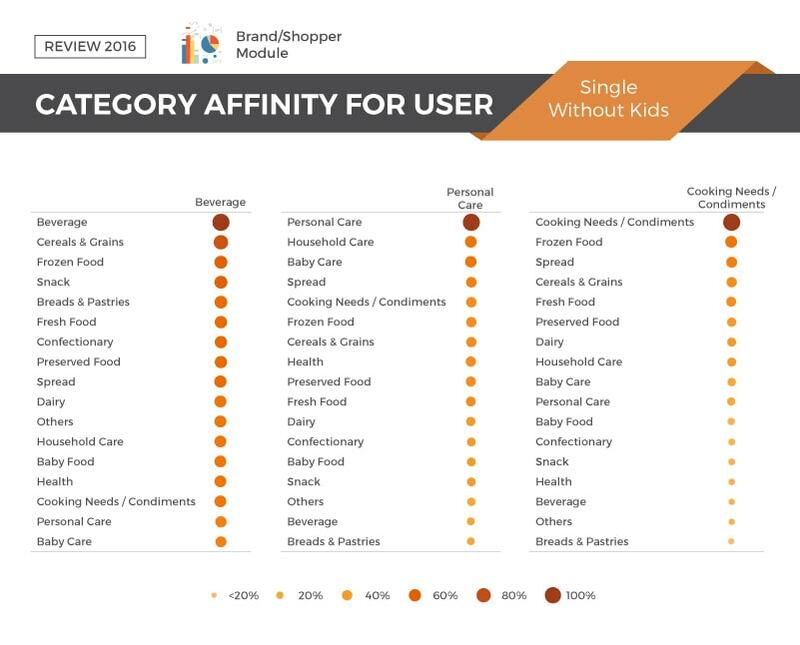 For their personal care category affinity, household care is most likely to be purchased with personal care, which is then followed by frozen food and spread. 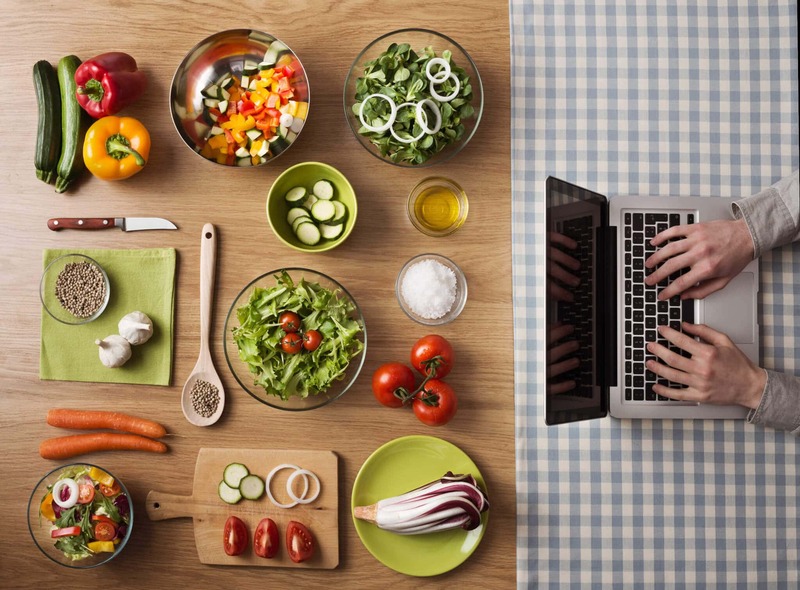 Such affinity may also be explained by the same reason as their older parents with kids demography counterparts, which is that the young parents may also purchase all their groceries in one time. Indonesian demographic that falls under the Single without Kids life stage are those whose age is above 30 years old. 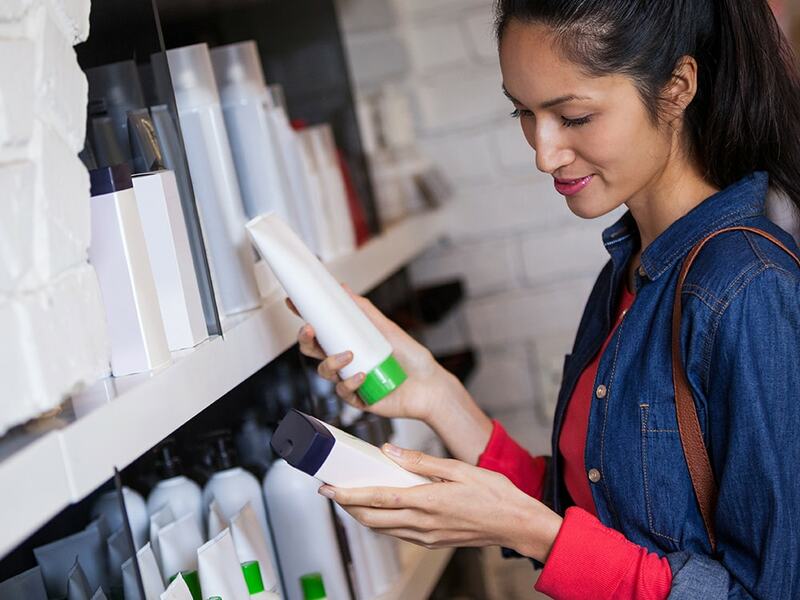 An interesting fact with this particular segment of shopper is the fact one of the top affinities to their personal care purchases is baby care category. This may not necessarily means that the shoppers in this segment bought their shampoos or soaps with diapers, but more on baby care products like soaps, oils, and wipes. 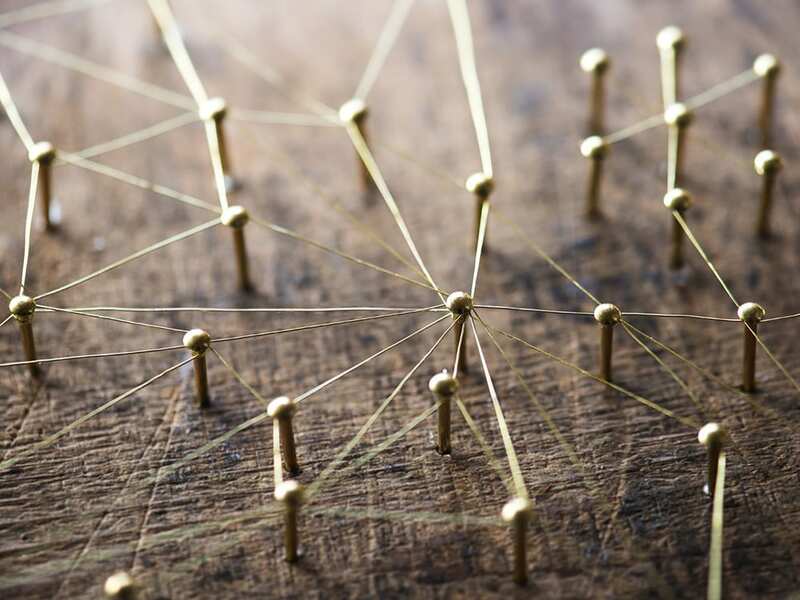 With in-depth analysis into each category, Snapcart can find out more affinities from deeper category levels to brand level and even product level. 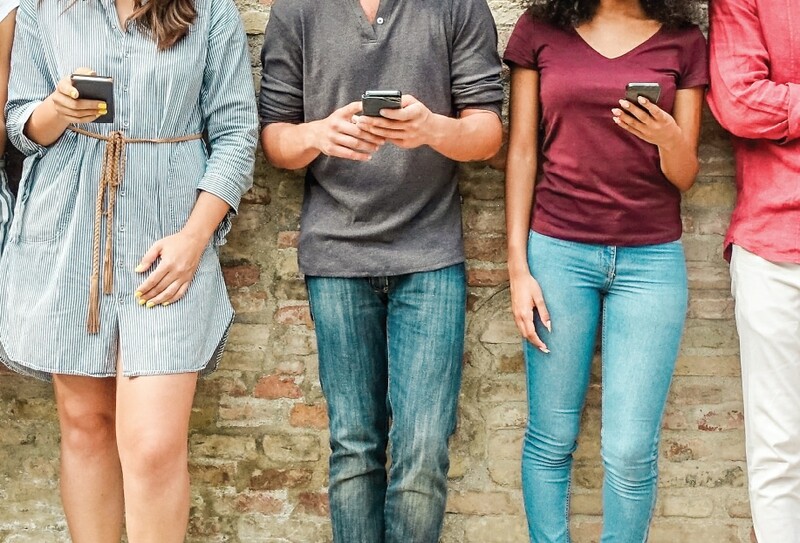 Note: Snapcart currently captures all types of life segment including older parents with kids, older parents without kids, young parents with kids, young couple without kids, young & single without kids, single without kids, and teens. All in all, 2016 has been quite a year especially with minimarkets, as it has taken over the top position for most categories—as shown on the image above—with the exception for fresh food. When we look at the top categories per chain, snack categories like chips and cookies/wafers/crackers/crunch, are the top ones in groceries chains like minimarkets, supermarkets, and hypermarkets. This fact further proves that snacking is still a shared habit in Indonesia in 2016. 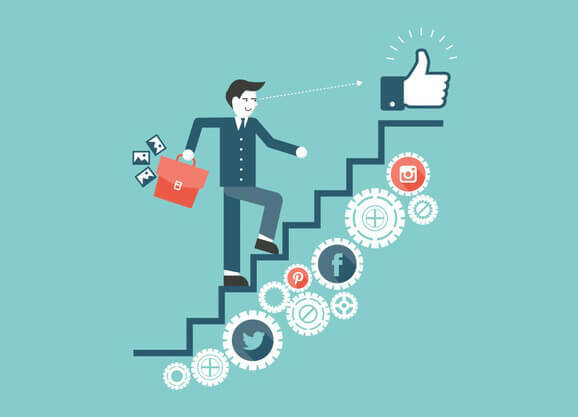 Furthermore, when it comes to level of promotions and its frequency, most chains do offer promotions throughout the year. However, the number of chains that is generous in offering higher-than-average promotions are still very little as represented by the third graph. 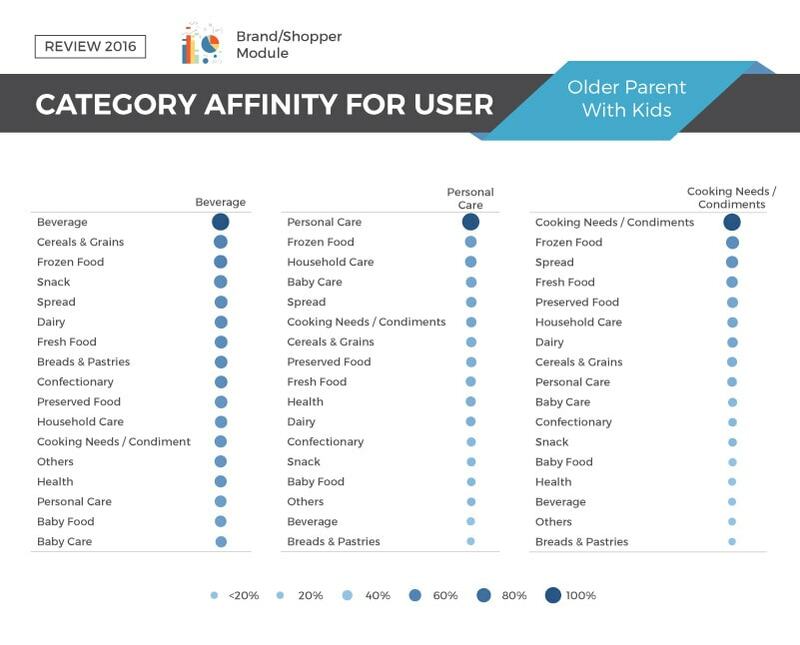 When it comes to the category affinity for each shopper segment (older parents with kids, young parents with kids, and single without kids) a unique affinity is found with affinity for single without kids segment. As shown on the last graph, one of their top three affinity with personal care is with baby care, which could mean that they are integrating the use of baby care products in their daily beauty routine. 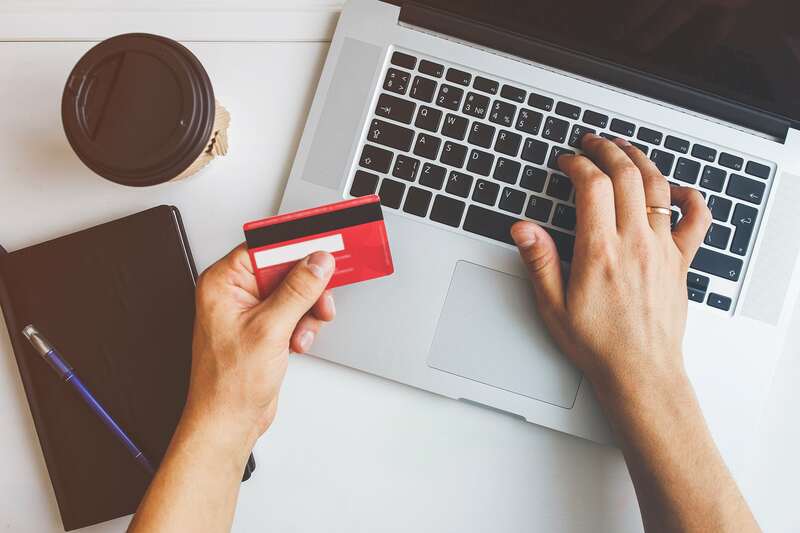 To get to know more about how your brand actually perform in the market in real-time basis, request a demo of our real-time offline purchase analytics dashboard (CART) now.